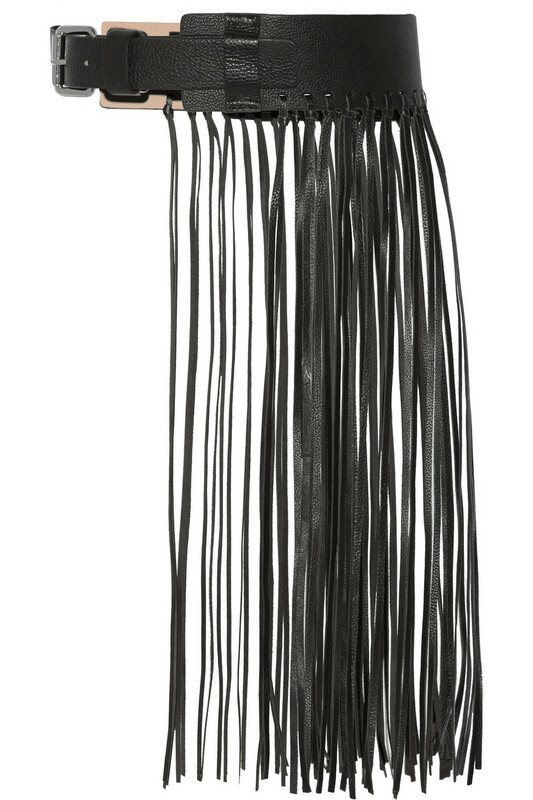 If there is one thing designers have agreed on this year, it is the love of fringe. 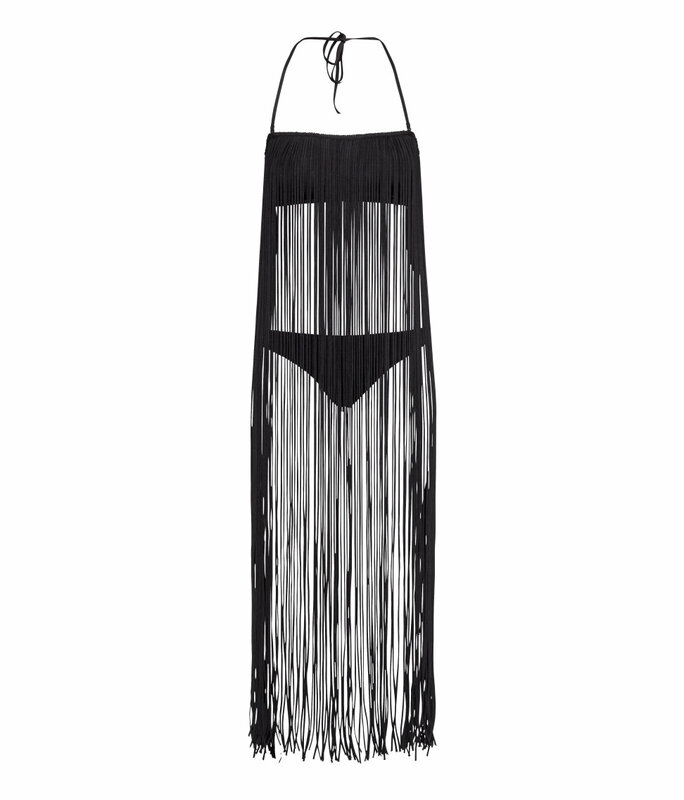 By far one of my favourite trends this season, I am crushing on everything fringe from a jacket to a skirt to a top to a pair of pants and even a swimsuit. It comes as no surprise that this year several designers have derived their inspiration from the 70’s; a period of flower power, free spirits and hippie love. 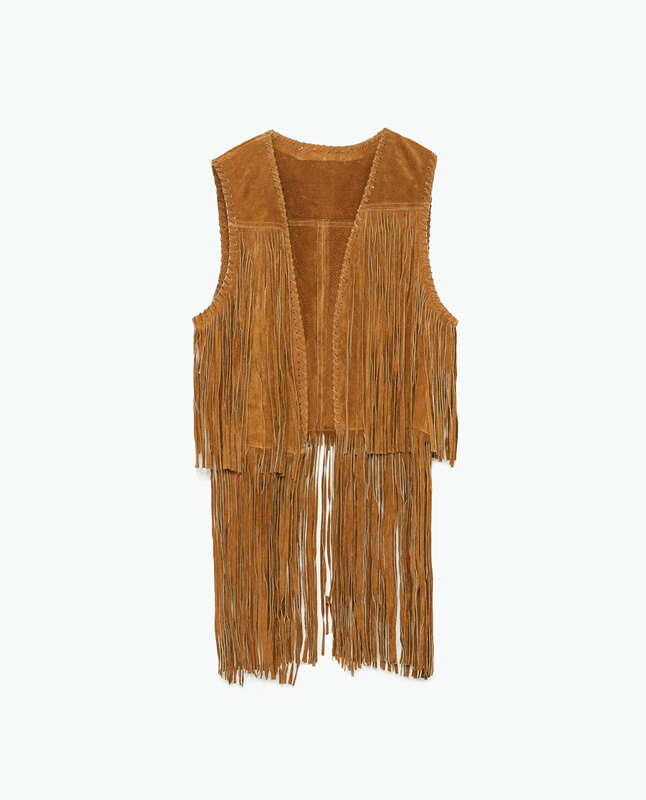 If there is one thing you must keep in mind when settling for the fringe trend is that you do not want to risk looking too “costumey.” I would wear my fringe piece with the rest of my outfit being completely minimalistic and simple. 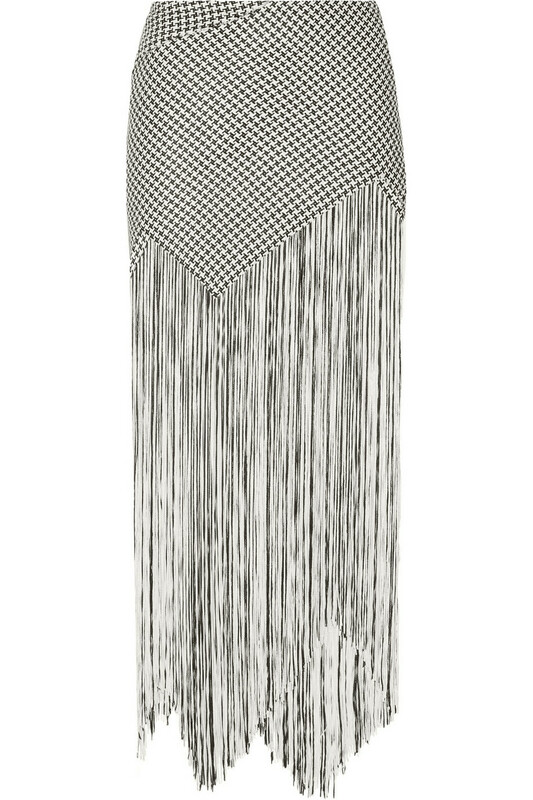 If opting for a fringe skirt always try to pair it with a simple monotone top or sweater. 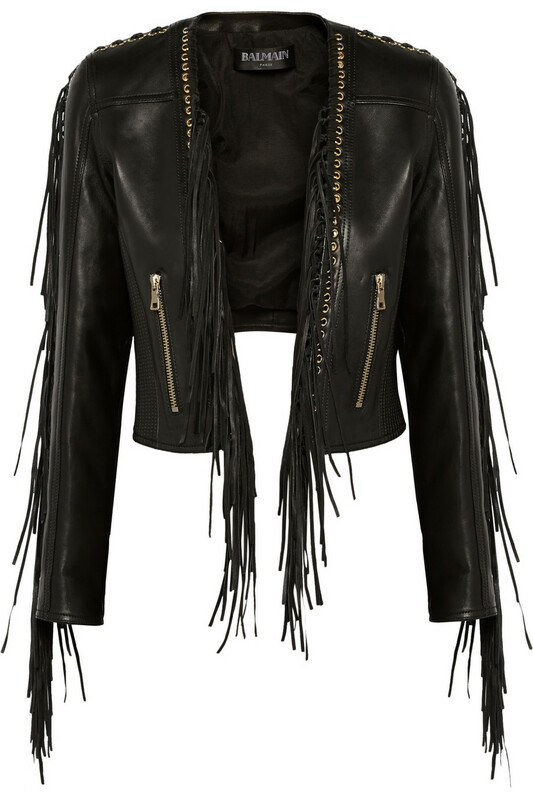 If going for a pair of fringe pants or a jacket; make sure the rest of your outfit consists of one theme and that is simplicity. 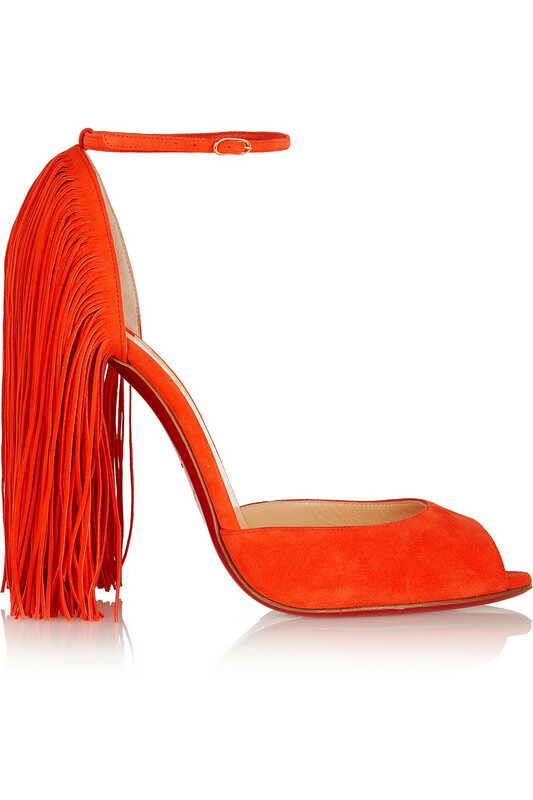 Best thing about the fringe trend is that you can choose to dress it up or down depending on your occasion of choice; slip on those heels or flats and you’re set to turn heads.